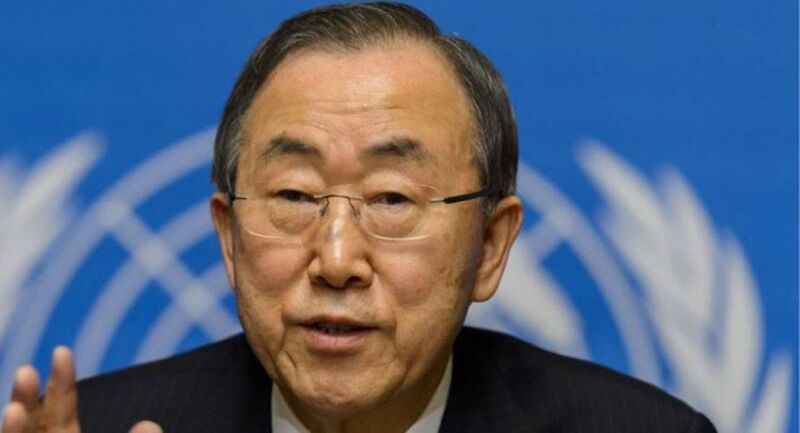 The outgoing UN Secretary-General Ban Ki-moon has again called for India and Pakistan to resolve their differences through dialogue and has expressed concern over the tensions along the Line of Control. Ban, whose term ends this month, encourages the South Asian neighbors to continue their efforts to deal with their disputes peacefully and through dialogue, Farhan Haq, the Secretary-General's Deputy Spokesperson, told reporters on Wednesday. Haq was replying to a Pakistani journalist who said that Ban has neither been outspoken on the Kashmir issue and the human rights situation on the Indian side of the line of control, nor endorsed the demand for sending human rights investigators made by UN High Commissioner for Human Rights Zeid Ra'ad Al Hussein. Haq denied that Ban had ignored the Kashmir issue. "I would disagree with you on that. We have had statements including on the situation between India and Pakistan and specifically on Kashmir," he said. "All I can say is that the secretary-general has had a very consistent position," he added. "One fact which we expressed last month is to say he is following concern the recent tensions along the Line of Control." Ban "continues to encourages them to continue their efforts to peacefully and resolve their difference through dialogue," he said. 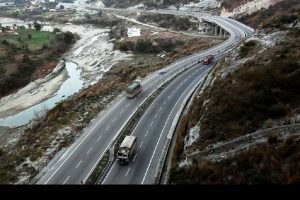 Ban has avoided becoming embroiled in the Kashmir dispute, which India has said is a bilateral issue and recognised as such by the two countries in the 1972 Simla Agreement. Ban has offered his "good offices" to help the two countries resolve their difference if he is assed by them. Other UN bodies like the Security Council and the General Assembly also sidelined Islamabad's attempts to raise the Kashmir issue. Zeid is the only official to forcefully get involved in the Kashmir issue. He criticised India in September for not responding to his request to send a team from his office to Kashmir to carry out an "independent, impartial and international mission" on both sides of the line of control.